Home AFC Happy St. Totteringham’s Day! It’s Happened Again! 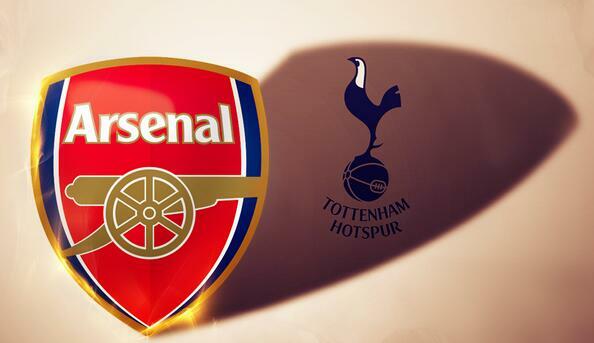 Arsenal finish above Spurs once again and its now officially St. Totteringham’s Day!